Today is every child’s favourite day of the school week — a snow day. Environment Canada’s winter storm warning remains in effect and calls for “heavy and blowing snow,” which has resulted in near-zero visibility and treacherous driving conditions. 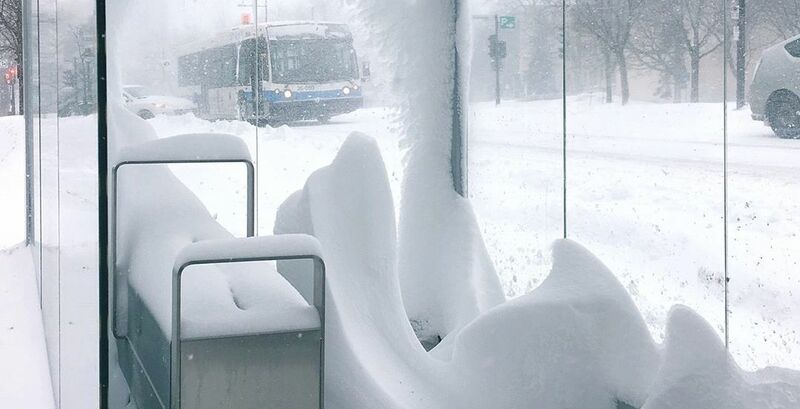 As a result, 87 schools, universities, colleges, school boards and day cares across Montreal and its surrounding areas are closed today. As the onslaught of snow continues to fall and you keep pestering your boss for the day off, temperatures are expected to drop throughout the day. 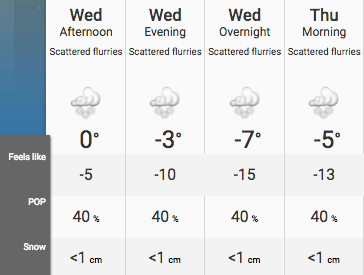 Among scattered flurries, it’s also expected to feel like -15ºC tonight. Here is a list of the schools, universities, school boards and day cares that opted to stay in today.